High Country Lights returns to Felts Park in Galax, says William Bottomley, who sets up and runs the holiday light display each year. The show is free and patrons can park in front of it, tune to 95.9 FM and enjoy music that complements the winking, blinking light show. 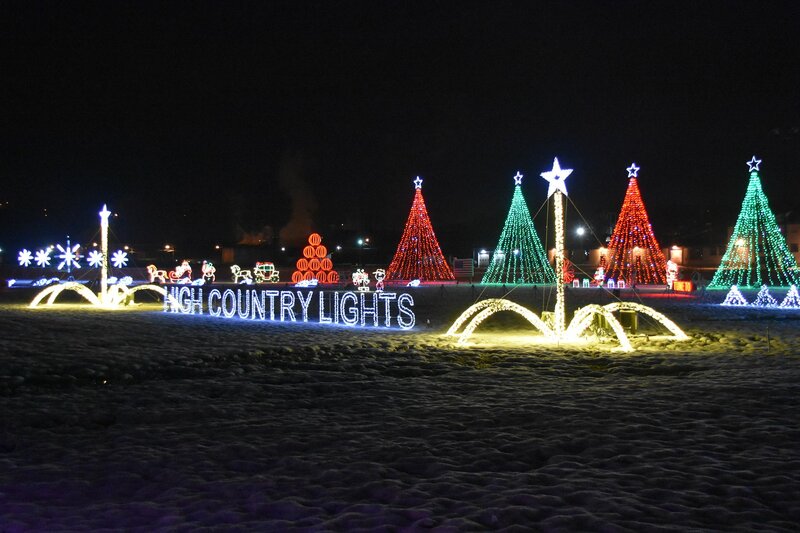 High Country Lights will be up Thanksgiving through New Years. Hours of the show will be from 6-10 p.m. Sunday – Thursday and 6 – 11 p.m. Friday – Saturday and holidays.